There is no doubt that driving a motorcycle is extremely exciting and fun. But driving a motorcycle could also be pretty dangerous, especially if you are not careful. In fact, driving a motorcycle is 30 times more dangerous than driving a car. 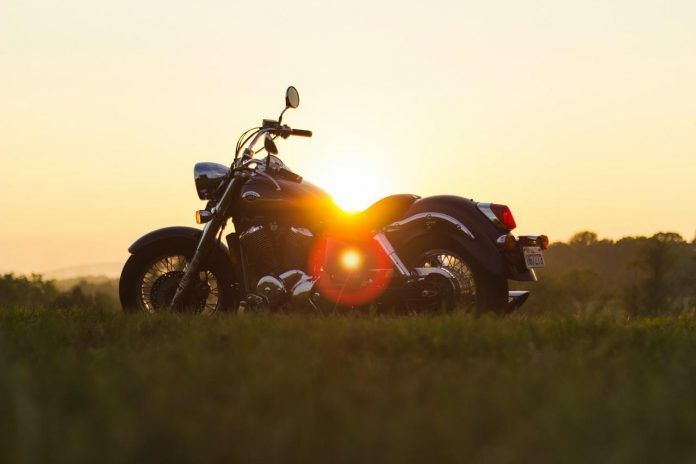 Even if you are just taking a quick trip around the corner or going on a long weekend trip with your friends, you need to be prepared and ready to make sure that your motorcycle trip is safe. To ensure the safety of your motorcycle trip, you need to be ready and prepared for it. Being prepared means you can anticipate problems that may occur during the journey. If you are going on a long motorcycle trip, you should bring water, extra clothing, and a map of your location where you’re driving. You should also bring a first-aid kit and an extra mobile phone. You also need to make sure that your motorcycle is well-maintained. Inspect the motorcycle thoroughly for any problems before heading out. Check the fluids, the brakes, and the lighting systems and make sure they are all in good condition. Bring along with you some tools in case your motorcycle breaks down during the trip. Don’t ride a motorcycle without wearing protective helmets and gears. If you are bringing a passenger with you, make sure that he/she is seated properly on the bike. Don’t forget to give your passenger protective helmets and gears, too. You must practice defensive driving if you want to ensure your safety when driving a motorcycle. Defensive driving doesn’t mean that you have to be slow. It means that you have to be extra cautious and aware of everything that is occupying the road, including trucks, cars, and innocent bystanders. Here’s a list of defensive driving skills and practices you have to develop when driving a motorcycle. Avoid getting distracted. You must focus all your attention on your driving and to the road. Always look ahead when driving a motorcycle and keep your eyes moving. Don’t just look at the road ahead, learn to check your mirrors to see what’s behind you. Avoid turning your head to the back. Use the mirrors to look at the blind spots. Keep yourself a good distance from other vehicles, especially big trucks. Keeping a safe distance from the vehicles in front of you can help you anticipate what will happen if you have to swerve or slam your brakes suddenly. Always drive with your motorcycle headlights on. Use your motorcycle’s side lights/indicators when turning or changing lanes. Stay out of the other vehicle’s blind spot areas. Never drive a motorcycle if you feel sleepy or drowsy. Be sure to get plenty of rest before you head out on your motorcycle trip. The goal of defensive driving is to keep you focused on your driving, to raise your awareness while on the road, and to prepare you to make a fast reaction to avoid an accident. Going fast on a motorcycle can make you look cool, but it’s also very dangerous. Motorcyclists tend to speed up even though there’s really no good reason for them to rush. The faster you go on a motorcycle, the higher the chance you could end up in a serious accident. The same can also be said if you don’t abide by traffic rules. Even if you are driving slow on a motorcycle, but you don’t follow the traffic rules, there’s still a big chance that you will be involved in a serious accident. When riding a motorcycle it’s important that you stay courteous and responsible. You have to abide by the traffic laws and to respect other drivers. Drive only when the rain has stopped and when the road is starting to dry. If you can’t avoid driving in the rain, just avoid making sudden maneuvers and be gentle when using your brakes and throttle. You may also want to avoid oversteering if you don’t want to end up sliding down the road. Lastly, reduce your speed so it will be easier for you to control your motorcycle on a slippery road. Driving a motorcycle requires skill and discipline if you want to stay safe and avoid accidents. If you are going on a long motorcycle trip, make sure that you have everything prepared, especially your bike and the protective gears. Inspect your bike thoroughly and wear complete protective gear before heading out. When on the road, observe traffic rules all the time and practice defensive driving wherever you go. 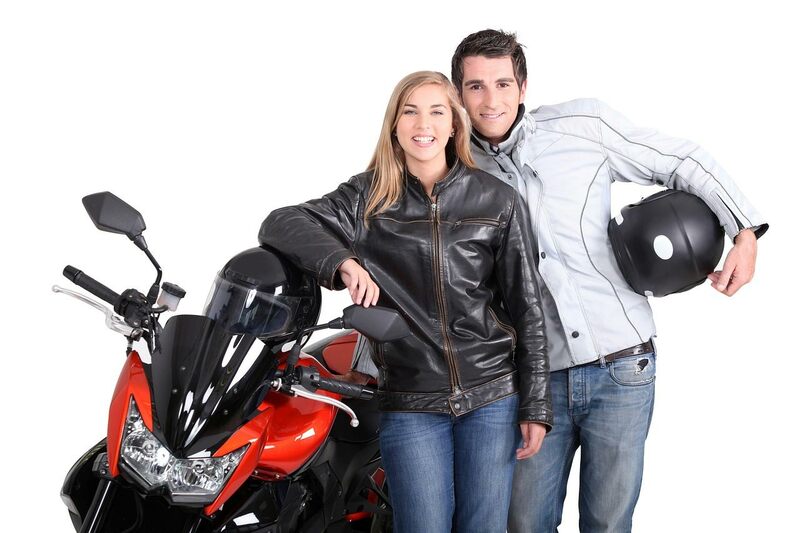 By doing all of these things, you can have a fun motorcycle trip while making sure that you’re safe from accidents. If you have an accident don’t forget to contact a lawyer for advice.